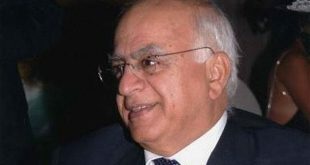 THE role of parliamentarians is to express inclinations of the public. 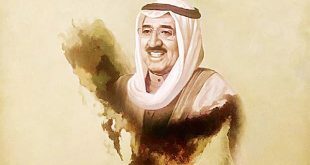 This is why His Highness the Amir Sheikh Sabah Al-Ahmad Al-Jaber Al-Sabah put responsibilities in front of the representatives of consultative councils and Parliaments at the 11th GCC Speakers meeting which concluded in Kuwait recently. 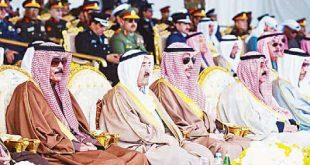 He urged them to strengthen brotherly relations among the GCC member-States. This is due to the fact that “any dispute between members will pass no matter how long it takes,” whereas “the surrounding regional condition continues to deteriorate and this is a challenge for all of us.” He added this challenge necessitates clearing the atmosphere from grim clouds which could blur the sight on what the regional event entails. 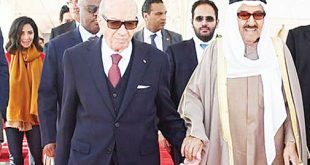 The speech of HH the Amir was characterized by absolute transparency, particularly his position on the general condition of the region. 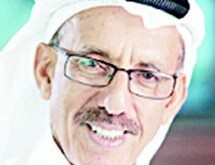 At the same time, he highlighted positive factors which dispel stumbles that the GCC course is facing. 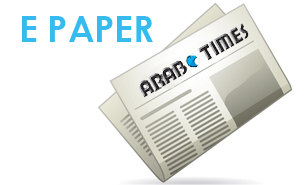 Among these positive factors is the just concluded 23rd edition of the Gulf Cup. 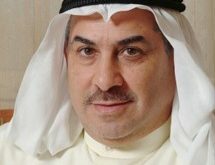 It expressed the real emotions and sentiments of GCC nationals; hence, reconciliation necessitates cooperation, consultation and meetings at all levels. This will make the commonalties among members the basis of facing such challenges. 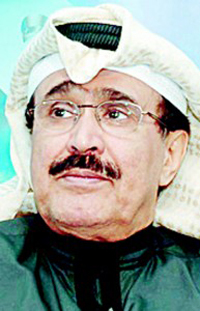 Undoubtedly, everyone in the region realizes how deep is the relationship between GCC countries which have several times expressed the desire to unify laws in all fields — economic, cultural and social — as a preliminary step towards realizing the strategic objective of GCC countries to have a union based on historic ties and similar destiny among their nationals. 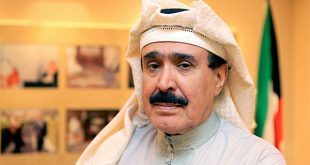 With a wise view, HH the Amir has placed the entire GCC to where it is supposed to be, especially when it comes to the role that parliamentary institutions must play — work as a group in order to face challenges. 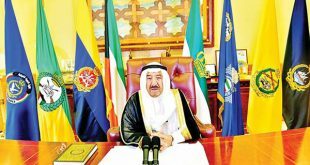 HH the Amir said, “We are not in a position to face challenges individually. Therefore, collective work is our way of facing challenges. 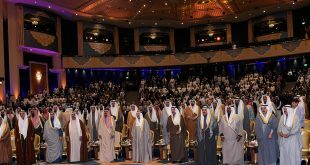 In fact, it is our fortress through which we can overcome challenges and preserve the achievements and gains made on our path, our countries and our people.” HH the Amir’s speech in the 11th meeting of GCC Speakers complemented his opening and closing remarks at the 38th GCC Summit, especially in terms of the need to quickly eliminate differences in opinions among members and to provide commonalities in order to intensify efforts to overcome challenges that the region is facing. It is not possible to shoulder responsibility on one side without the other. 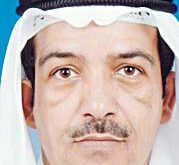 Even if one of us shoulders the responsibility of facing challenges individually; in the long run, these challenges will pose threats to the Gulf’s national security. 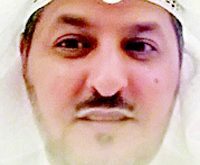 The GCC is not in a position to have the luxury of entertaining disputes so it does not reach a point where we have no strength to overcome challenges. When such a time comes, regrets will be futile.